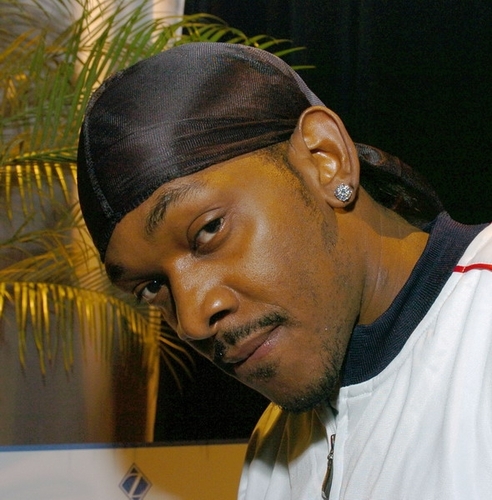 Petey Pablo sports a pair of round Ziamond Cubic Zirconia CZ Stud Earrings in 14k white gold. The Ziamond Stud Earrings are the perfect way to compliment your style. Ziamond's high quality cubic zirconia cz Stud Earring Collection features the finest quality cubic zirconia available.